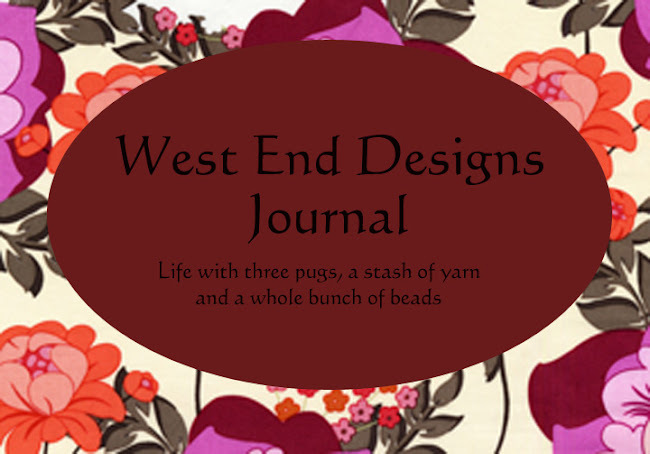 ~* West End Designs Journal *~: Warning: This May Get Snarky!!! Warning: This May Get Snarky!!! Well today I must be in some weird mood, halfway between snarky and crazy!! What can I discuss today?? There is so much. Should we discuss the move??? Are you sick of hearing about the septic tank yet?? I am, considering I spent yesterday watching them dig it up and put it back together. No, actually they were nice guys and it passed inspection with flying colors so you won't hear me complaining!! I do have to attempt to grow some grass where they dug it up though. When you think about my track record for growing plants or anything green, the grass really doesn't stand a chance now does it??? The next battle area is the basement, which just need to be decluttered and swept clean. I'm reserving Saturday for that fun!!! The snarky part of me today just has to say, because it is summer doesn't mean you can dress inappropriately. I know it's hot, (Well "mild here". It's HOT in places like Arizona) but ladies, some bodies are just not meant for tank tops. Mine is one and you will NEVER see me in one. 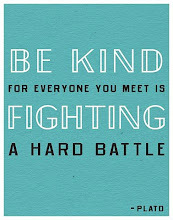 I know it's snarky, and feel free to say it is, but still..... think about it. I ran into an old coworker today. The outfit was atrocious. She looked like she was ready to dig a ditch on the side of the highway. Sigh, the perils of summer. I'm not saying you have to be 10 pounds above organ failure thin, or even thin at all, but just because it fits does not mean it looks good!!! OK, I will drop this subject now. And what's up with Paris Hilton?? Is anyone sick to death of her and her antics?? Now she is OUT of jail??? Get real. If she wants people change their opinion of her, leaving jail for house arrest is not the way to go. Sure, if she did her house arrest here, maybe. How about house arrest in The Bronx?? Not a cozy Malibu (or wherever) estate!! See??? I TOLD you I was in a weird mood. I NEVER comment on "current events" if you will, but she just takes the cake. One last thing. In response to Helen, who left a comment on my blog the other day, no I am not moving far at all, which makes life a heck of a lot easier. And yes, the new 'hood is far and away a vast improvement. And how did I do all this so quick??? The funny part is, big purchases take me no time at all, but ask me how long it took to pick out a blender???? I will spend tons of time on the little things and the big ones just happen. Call it Irish luck, "Divine Timing", or whatever, it just happens that way!! You are funny and you're blog is a very enjoyable read.